As I’m sure many of you are aware by now, Cannadines is on the move and we’ve now completed our relocation to a bigger and better premises in Uckfield. All the Cannadines team are looking forward to welcoming both old and new customers to our new showroom on the Bellbrook Industrial Estate. Cannadines first opened its doors in 1951 in London by Ernest Cannadine, and soon they had four shops in Stretham, Fulham, Cricklewood and Brixton. It was a great time to start trading – not long out of the Second World War, the early fifties was a time where British homeowners gained more flexibility and confidence when it came to putting their own stamp on their home interiors. Being able to see a variety of choices in terms of bathroom fixtures and fittings was thus very popular. Following early success in the capital, in the mid-1960s the business then moved to Brighton. Shortly after this time Peter, along with his brother, joined his father in running operations. Following thirty successful years of trading in Brighton, Peter – who now had a main role in the running of the company – sought to relocate again. In particular, to take advantage of the many housing developments in the more rural areas of the county of East Sussex. 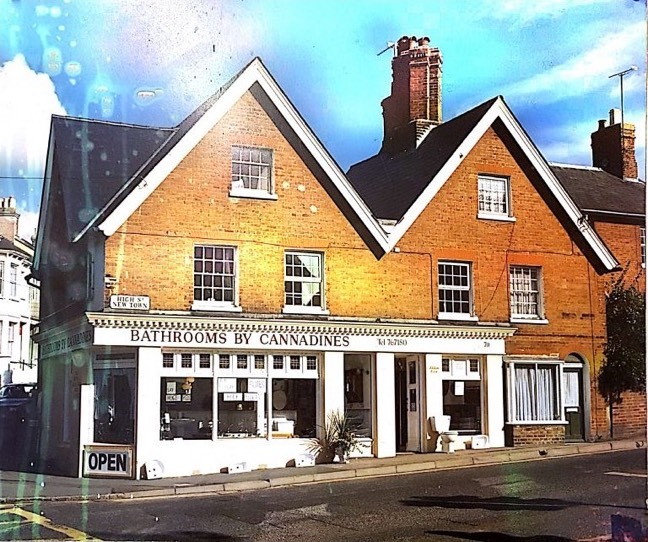 After some consideration, the business settled in Uckfield in 1994 – on the corner of New Town and Framfield Road. Maybe some of you remember it? 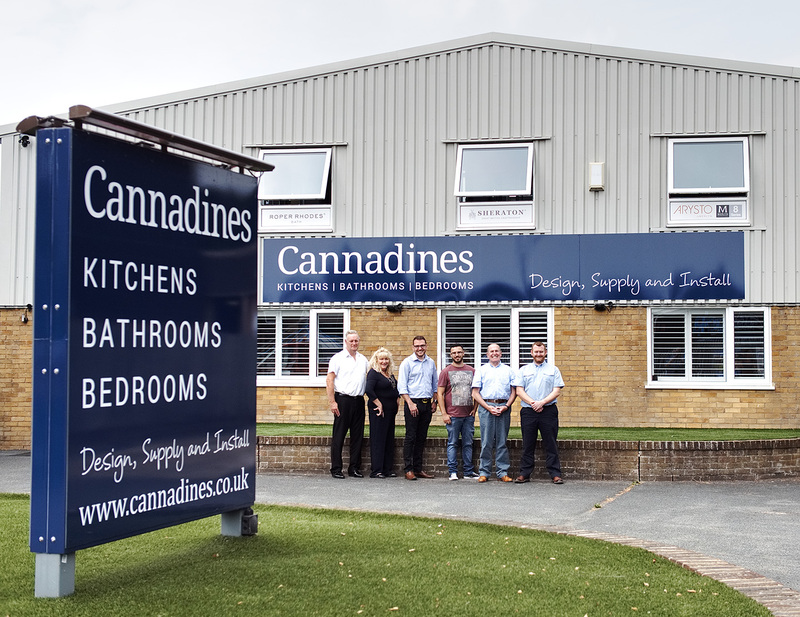 As you can see we were previously ‘Bathrooms by Cannadines’ – and bathrooms was our sole area of business for five decades! A couple of years after opening in Uckfield a third generation of the Cannadine family entered the business, with Peter’s son Ross joining in 1996. And, just six years after moving to Uckfield, business was so good that the company expanded in 2000 to a second premises just up the road. People’s preferences in bathroom styles were evolving around this time – ‘traditional’ bathroom suites were becoming less fashionable as more modern and clean installations grew in popularity. The dual locations allowed us to cater for both sets of tastes, and we kept two separate places going until 2003, where we closed the one on the corner and expanded the newer one to take up two shopfronts. The end result was the Cannadines showroom that many of you have been familiar with for the past few years! It was during this time that running of the business moved over to Ross, as Peter took a reduced role in the day-to-day operations. 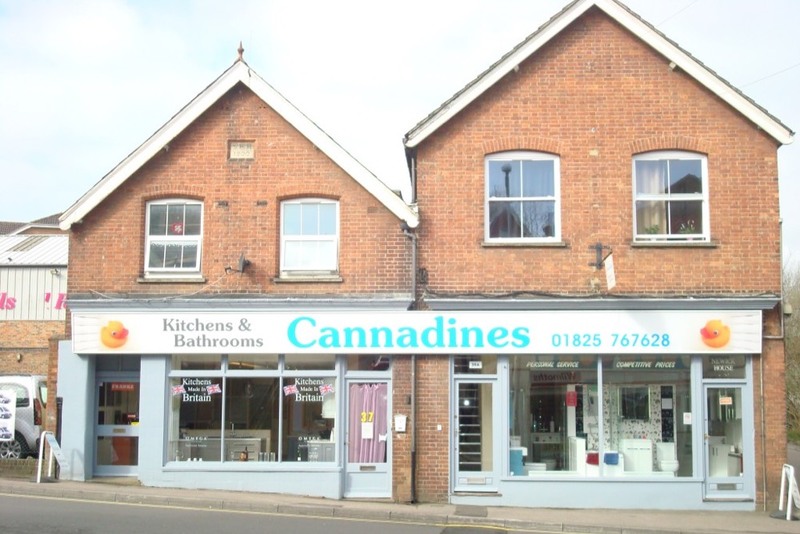 Since moving to Uckfield, Cannadines has become well-known in the surrounding area as a provider of quality products and services, and we’ve thousands of happy customers to back this up. 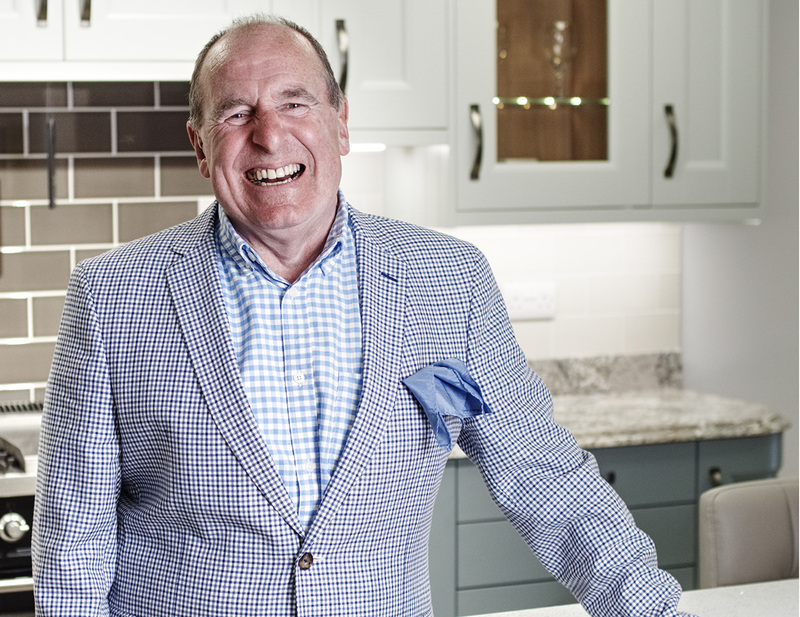 The growth of the business that came with the addition of kitchens and bathrooms has been so strong that moving out of the high street showroom has been on the cards for a while. Once the unit on the Bellbrook Industrial Estate became available, there was an obvious decision to make. So we listened. From April 2017, you can now find us here! It’s Cannadines’ 25th anniversary of moving to Uckfield next year, and we see this new showroom on the Bellbrook Industrial Estate as an excellent way to kick off the next 25 years. The new showroom allows us to fit more displays, a dedicated room for accessories and fittings, has a bigger warehouse and even our own customer car park. With nine kitchen displays, two bedrooms, and 14 bathrooms, Cannadines now has even more variety on show and, in tandem with our expert knowledge, are more equipped than ever to help you find the perfect setup for your home. Visit our contact page to get full directions to our new showroom, and follow us on Facebook for more updates.